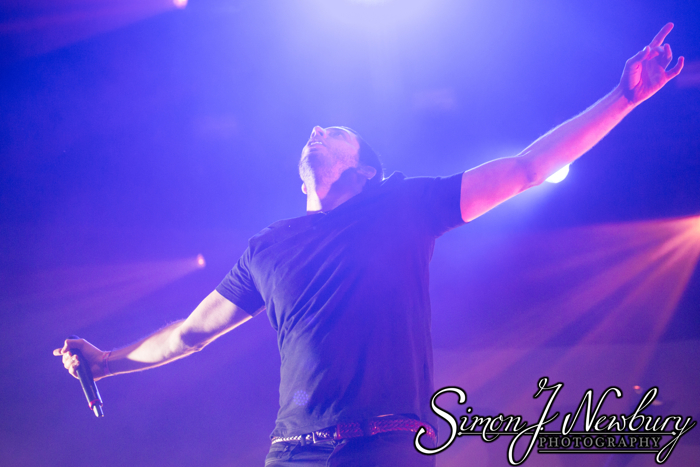 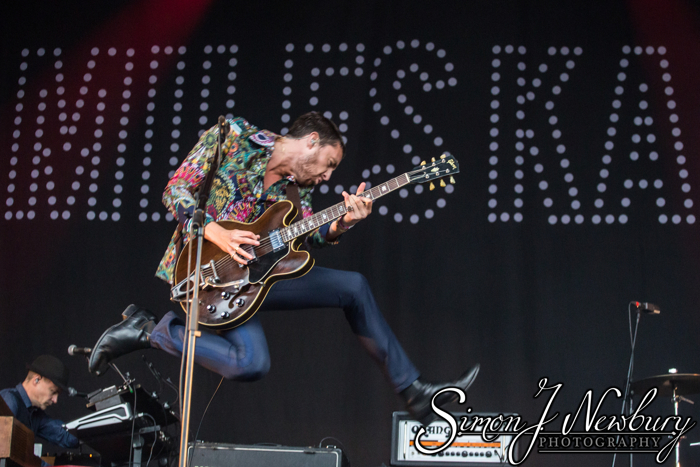 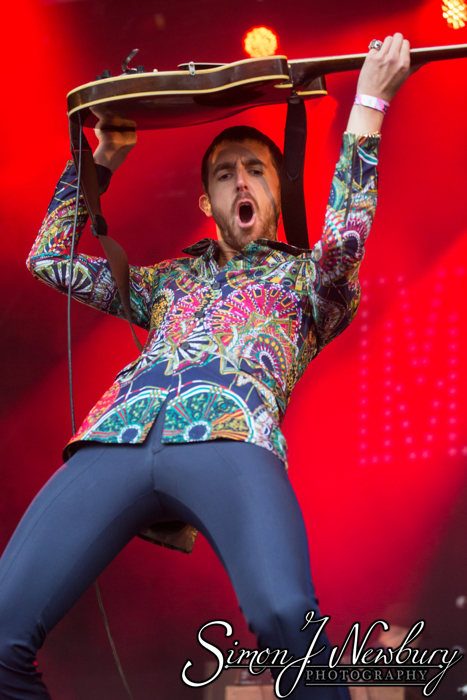 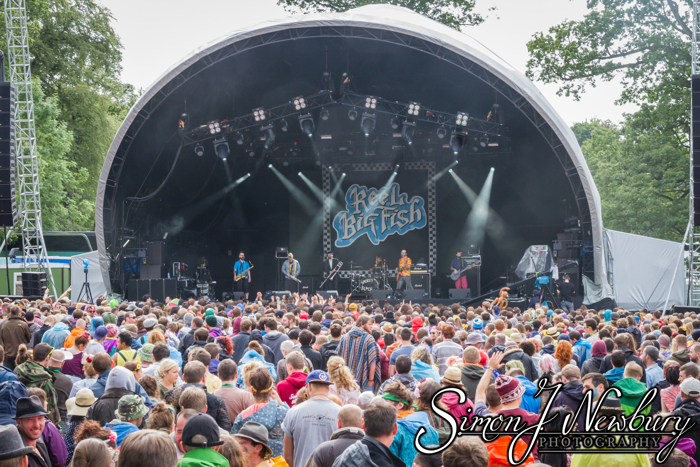 The final day of Kendal Calling 2014 saw the Main Stage headlined by Example. 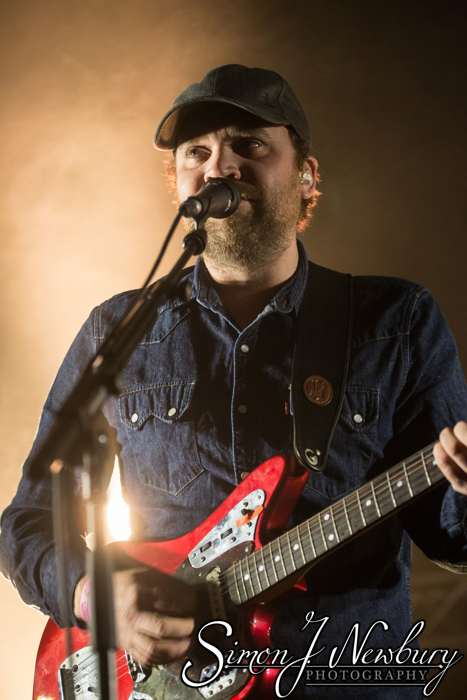 The Calling Out Stage was headlined by Frightened Rabbits. 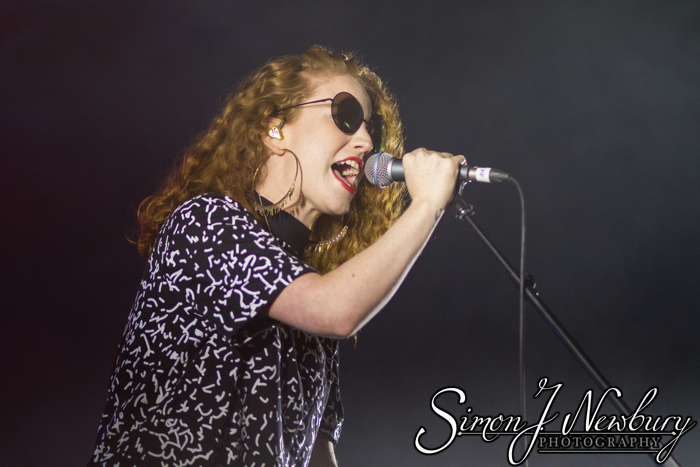 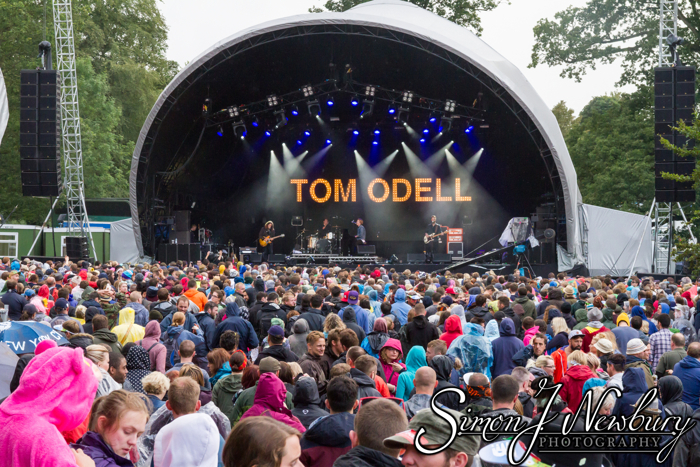 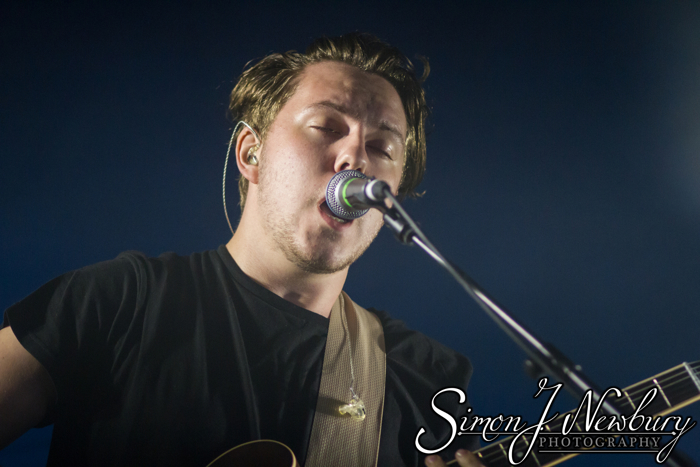 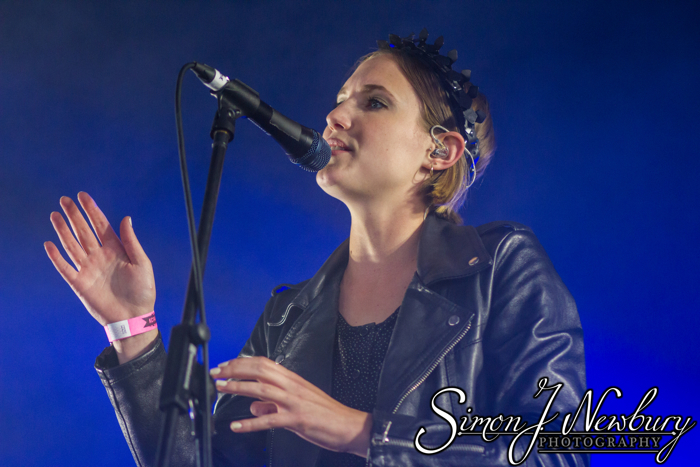 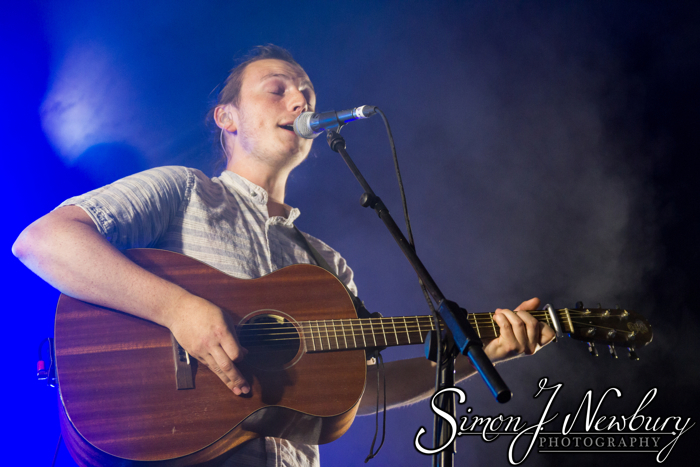 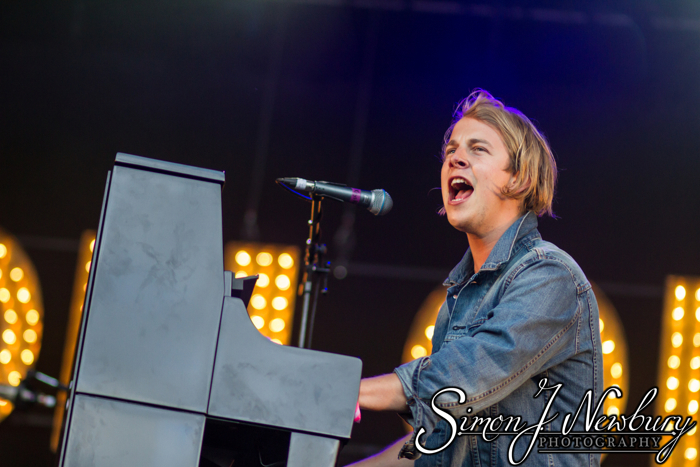 The Cumbria festival also saw performances from Tom Odell and Miles Kane. 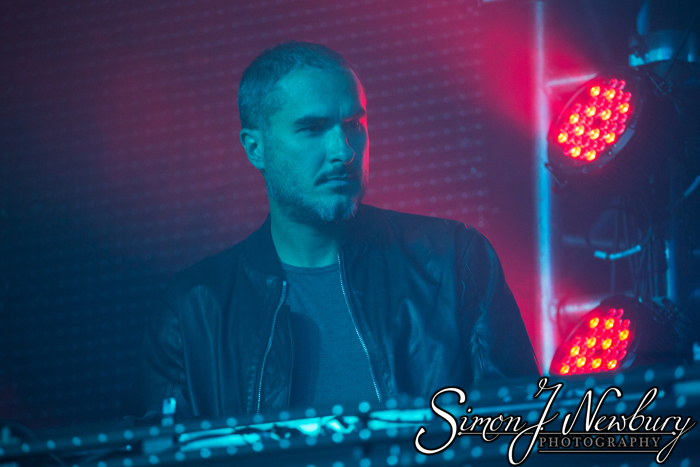 Zane Lowe also featured in the packed Glow Tent. 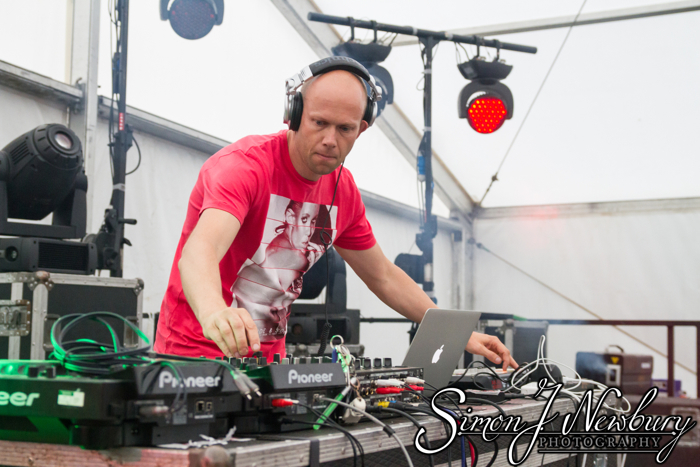 Dario G also appeared on the House Party Stage.